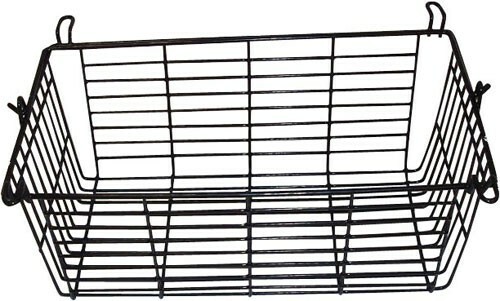 Drive Medical Rollator Basket is used for stoarage on 4 Wheel Rollators. 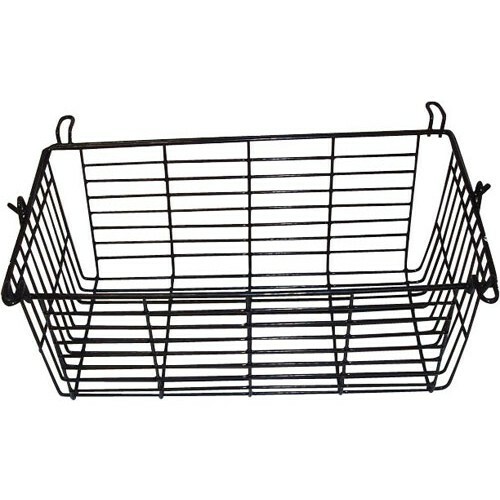 This universal rollator basket fits under the seat or in front of the rollator. The basket model shown in the image above is designed to fit the following Drive Medical Rollators: 10208PS, LBPS, LB, R6, R8, 543, 544, 548, 510, 515 and 518. Seven other baskets models are also available as displayed above for use with other rollators. Original item sent to me was incorrect for my rollator. After some time company figured out the correct one and after a week I recieved the correct basket.. The new one is an angled basket unlike the original one thar was flat. However the new one serves the purpose. The service rep/ said UPS would pick up the nicorrect basket when the new one was delivered. The driver would be furnished with the reurn authorization number. This did not occur and I still have the wrong basket. It awaits your pick-up.